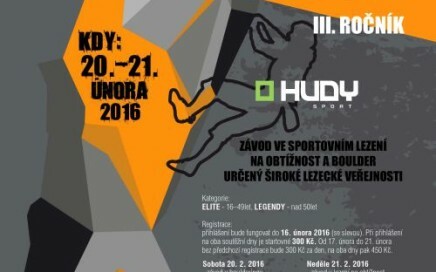 All fans of sport climbing bring "hot" news: In cooperation with the HUDY sport puts our company new climbing complex in Prague 9 - Vysocany. 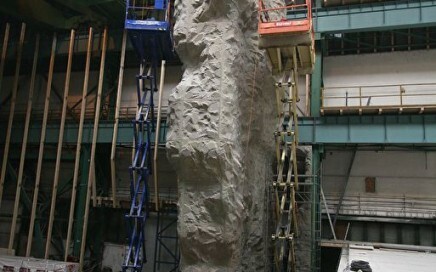 Currently, work is underway. 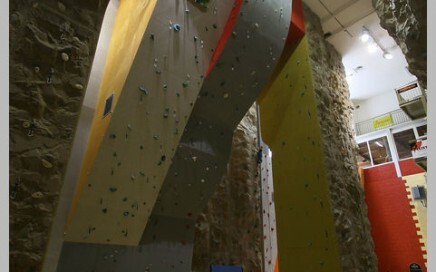 During the construction of the walls we use the latest technologies and materials. The construction progress, we will keep you informed. 3.9. 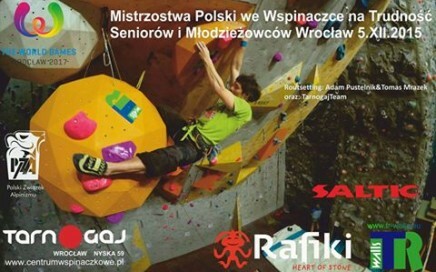 2011 within Joyride festival held another round of Lokal Blok Monsters race, which this year is also the Czech Championship in bouldering. On the part of the plant, which will be held on the premises of the Branicki ledáren, we have provided our racing profiles. 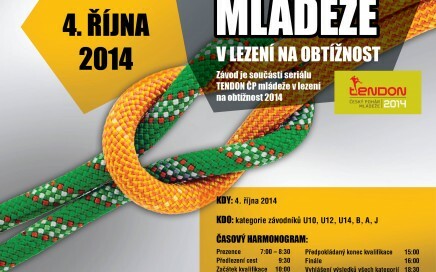 For more information and podorobný schedule can be found here. 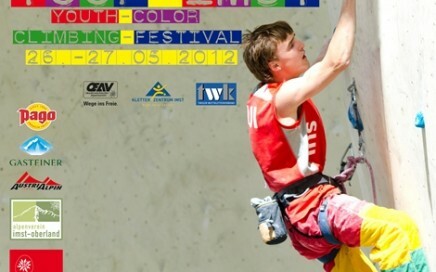 24.9. held in Brno on tomatoes, HUDY Czech Youth Cup in difficulty climbing, where TR-walls Ltd. - partner event - devoted catches. Since 26.7. in 3.8. 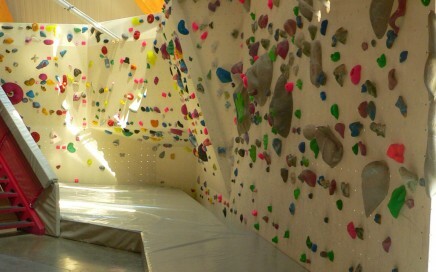 We built a new bouldering wall in the world-famous climbing center in Imst. The latest information and photos can be found here. 4.6. 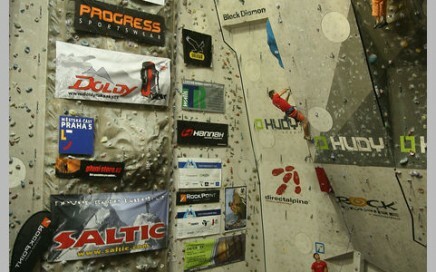 It was inaugurated a new face in the sand - Climbing Center Sand, whose contractor was the company TR-walls Ltd. 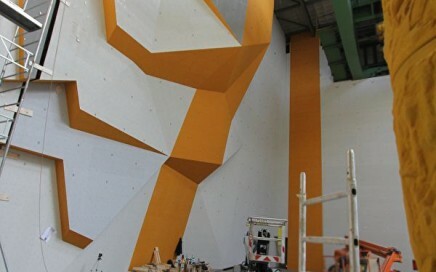 The wall is unique in its share laminated panels imitating limestone rock and sanded plywood. 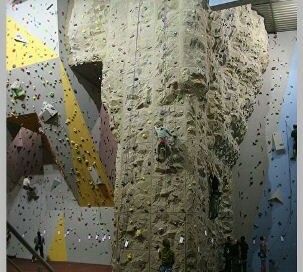 Of the total area of ​​the climbing area 1500m2 form a laminate panels about 900m2.